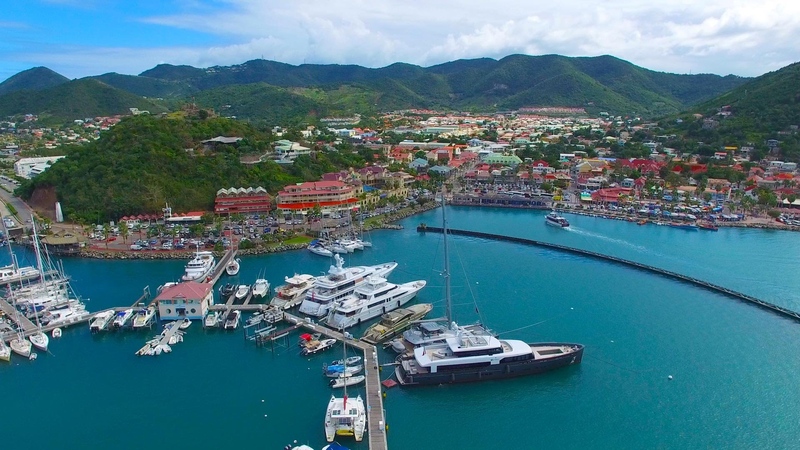 Saint Martin is a French territory located in the Caribbean, in the northern part of the island of St. Martin, in the West Indies. 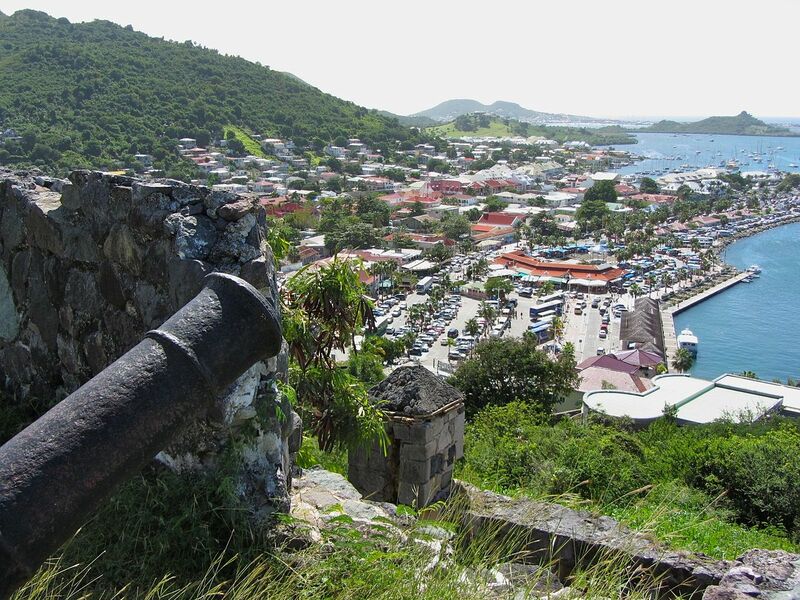 The southern part of the island, also known as Sint Maarten, is part of the former Netherlands Antilles. The island is located south of Anguilla and north of the French island of Saint Barthélemy. It has been a French overseas collectivity since 2007. It was previously part of the overseas department of Guadeloupe. The main activity is tourism, especially luxury tourism.